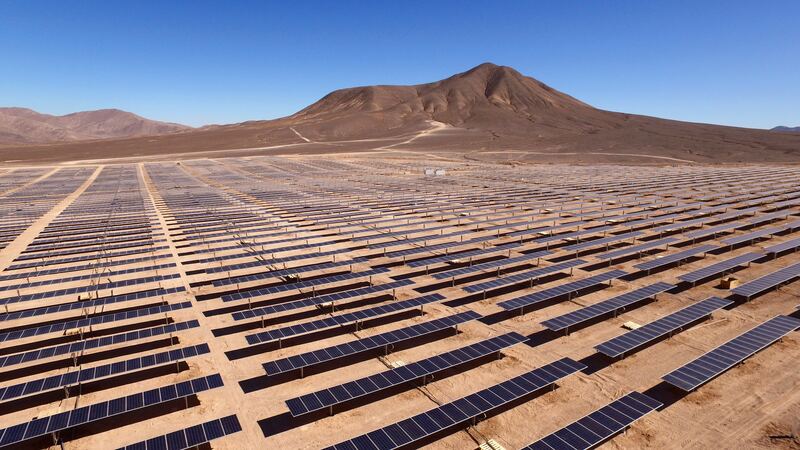 The idea of owning your own energy production is enticing to many homeowners. We speak to many people about the value and benefit of owning solar homes. Blake Guinn of the Mike McNamara Group has been working in the solar industry for 6 years with residential solar and working with utility-scale solar. Blake consults for The Western Way, a national organization, to protect the consumers of Nevada’s choice to choose their energy needs. He also helps other real estate professionals during contract negotiations that involve solar systems. 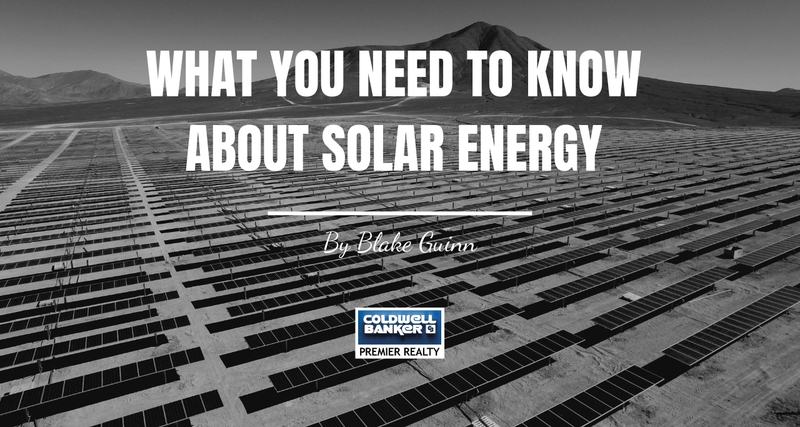 Blake wrote a comprehensive list of 8 things homeowners and real estate agents should consider before dealing with solar homes. Click this link to read the article on the Mike McNamara Group blog. Blake Guinn is a native Las Vegan with deep Nevada family roots. Blake has been in the Real Estate industry for over a decade dealing with Title and Escrow and Real Estate Agent training. 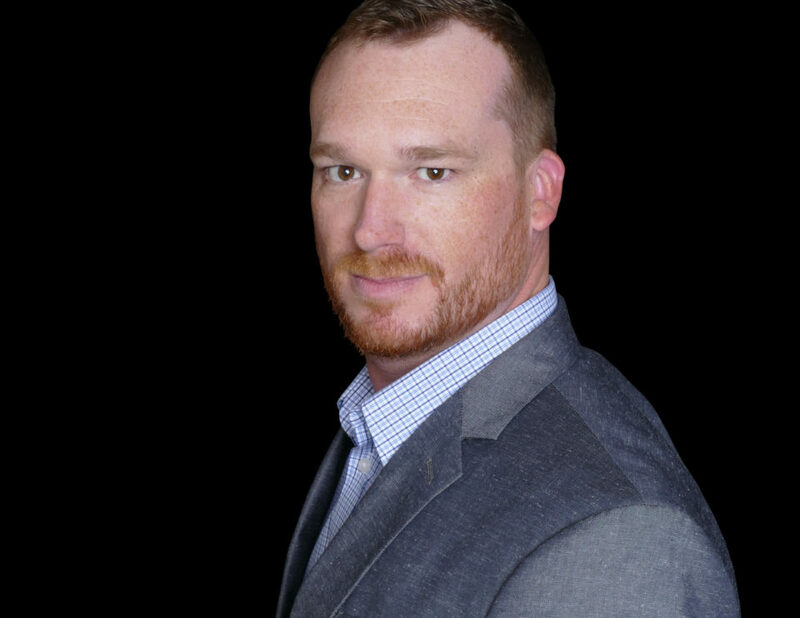 Blake has been involved with Realtor New Home, Open House, and Marketing training and is the leading expert on solar homes.